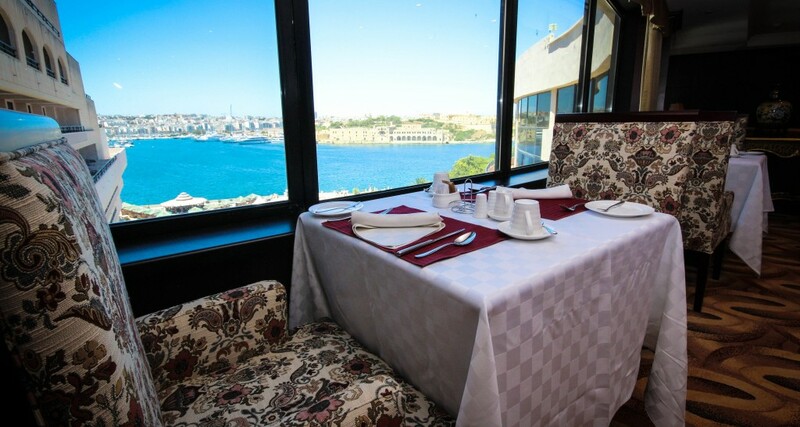 Relax and unwind in our Executive Club Lounge, surrounded by breathtaking views of Marsamxett Harbour. 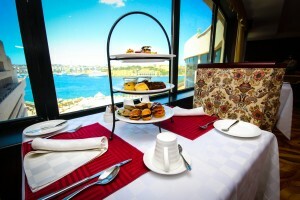 The Executive Club Lounge Package can be booked with any room type. 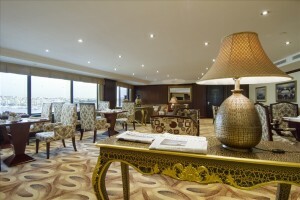 Simply add the Executive Club Lounge package to your reservation at booking stage. The Lounge fee of EUR 70 is per room per night for a maximum of two persons. Should a third person wish to join an additional charge of €20 for the third person per night applies. Guests booking directly with the hotel, either via our website or our Reservations/Front Desk and staying in the below room types can enjoy access to the Executive Club Lounge throughout the Stay. Whilst our Executive Lounge welcomes guests of all ages, we would like to cordially inform our esteemed guests that after 18.00hrs only children over the age of 12years will be given access. For more information and bookings please contact our Reservations Team on reservations@excelsior.com.mt.